Family pictures at Vezer winery Fairfield, CA. This family picture was taken at Vezer family winery in Fairfield, CA. It is a great place for enjoying a glass of wine and relaxing. 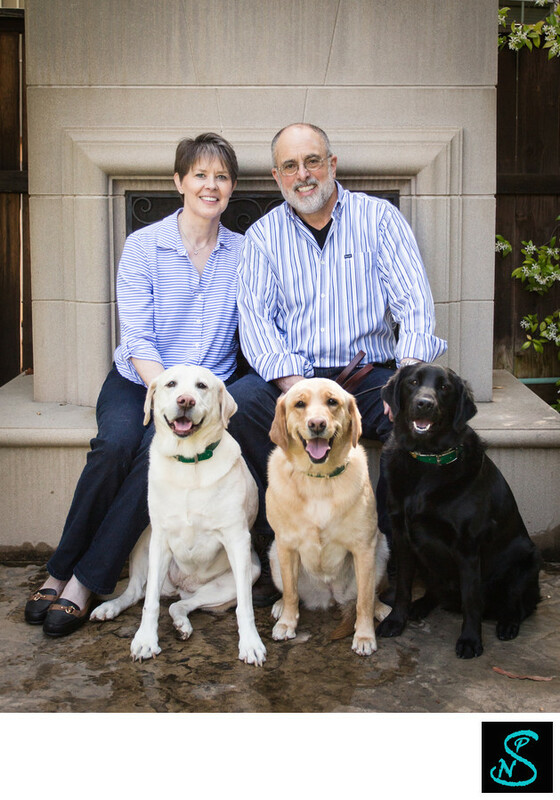 It also happens to be a favorite place Cathy and Greg like to take their dogs to and enjoy a glass of wine together. That is exactly what they did for their picture session. I loved how documentary this shoot was. It was so different than all my other family picture sessions. Everyone was so relaxed even the dogs. This was the first image of the session. Location: Vezer Winery family photos . Keywords: dogs (3), mancas corner (3).